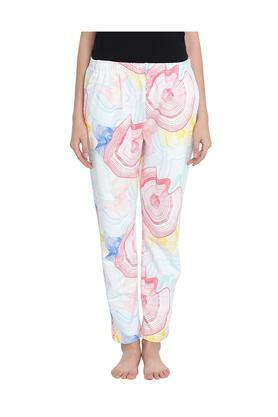 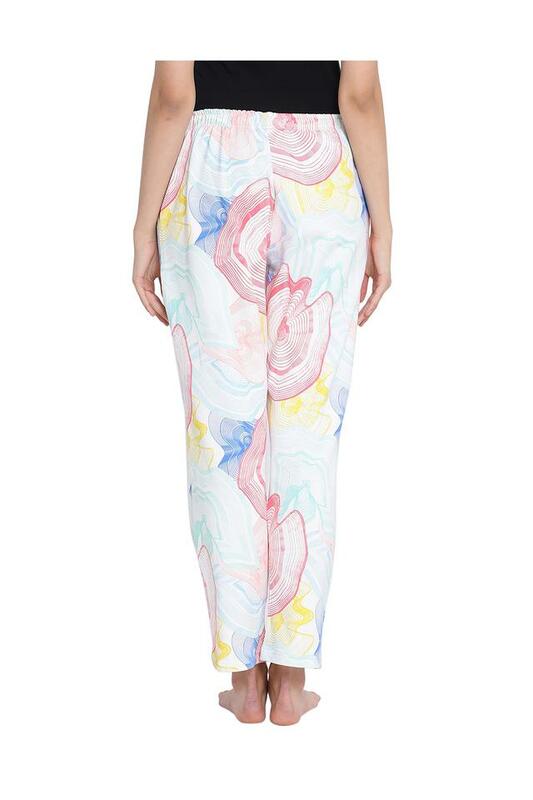 A trendy pick for tiring nights and lazy sundays is this pair of pyjamas from Clovia. Made from good quality woolen fabric, this pyjamas made for a perfect addition to your nightwear wardrobe and it comes with a printed pattern which is further complemented by a nice colour combination. 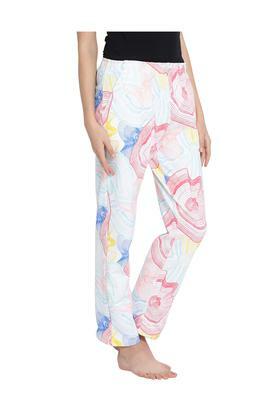 This pair of pyjamas will be an ideal choice for any woman, who is looking for a comfortable nightwear. Suitable for daily usage, it is quite easy to maintain.